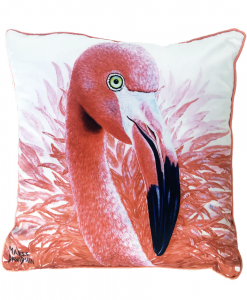 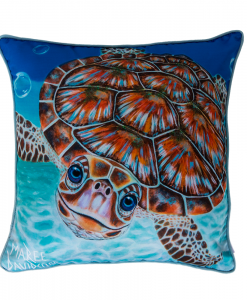 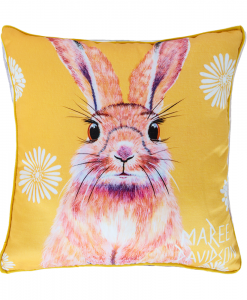 Brighten up your home with Maree’s Designer Cushion Collection. 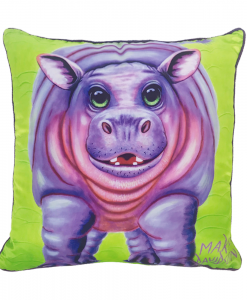 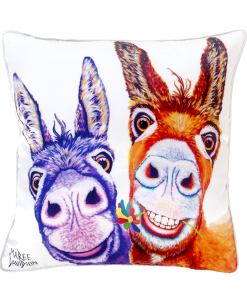 These cushions are perfect for decorating, make great gifts, and are lots of fun to collect. 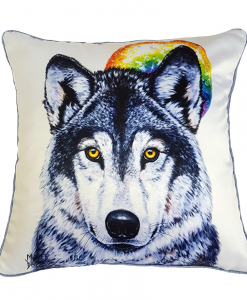 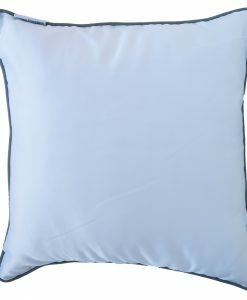 There are always new and exciting designs being added to this exclusive range of comfy cushions. 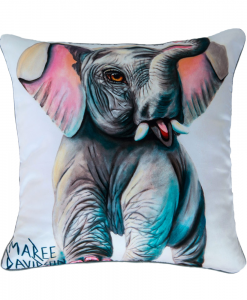 Each image has been carefully and lovingly painted by Maree for one of her Art Collections, then reproduced onto a high quality strong satin polyester. 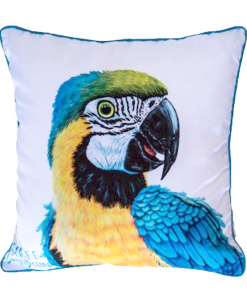 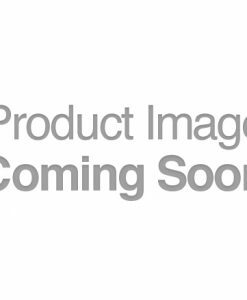 Each cushion is printed using the latest digital technologies to produce a lovely 3D print on the front, with matching coloured piping and a white satin back. 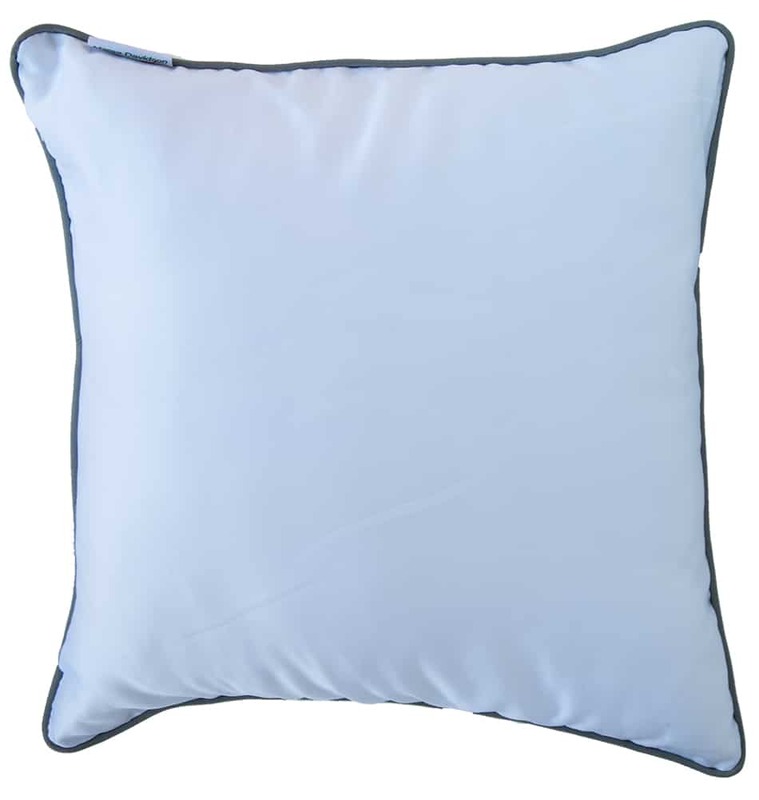 Enjoy the luxury of the silky smooth comfort feeling. 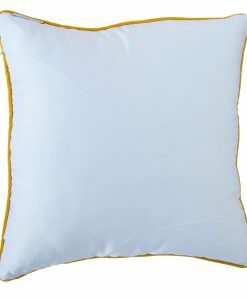 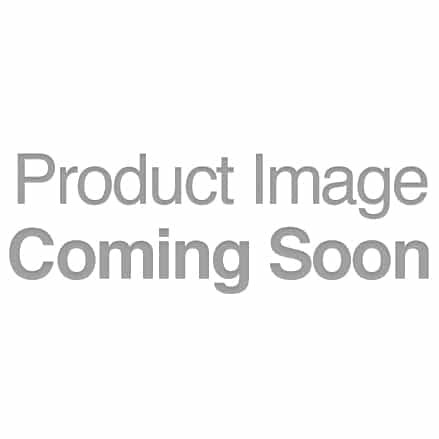 Material – Polyester, matching coloured piping with an invisible zipper and UV resistant.